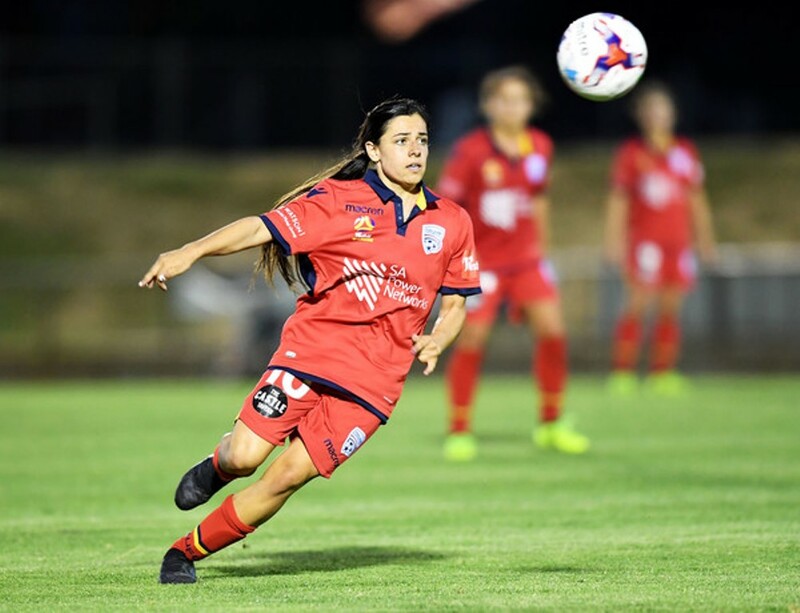 The 19-year-old talented Australian midfielder currently plays for Adelaide United in the W- League. She joined the W-league at just 15, featuring for Adelaide United in the 2014/15 season. One year later, she had a stint at Melbourne City winning the 2016 Grand Final in which she featured, then rejoined Adelaide United later. The technical left-footed playmaker already earned numerous awards for her young age. Alex won the 2017 inaugural PFA Young Player of the Year and the 2016 Women’s State League Player of the Year. In 2013 she won the Women’s Premier League Player of the Year & the Rising Star Award. She is the youngest player having won this award at age of 14 with 33 goals scored. Having made her senior debut on 12 February 2015 against New Zealand in Australia’s second victory of Women’s International Tri-Series Tournament, Alex has earned 4 senior international caps so far. 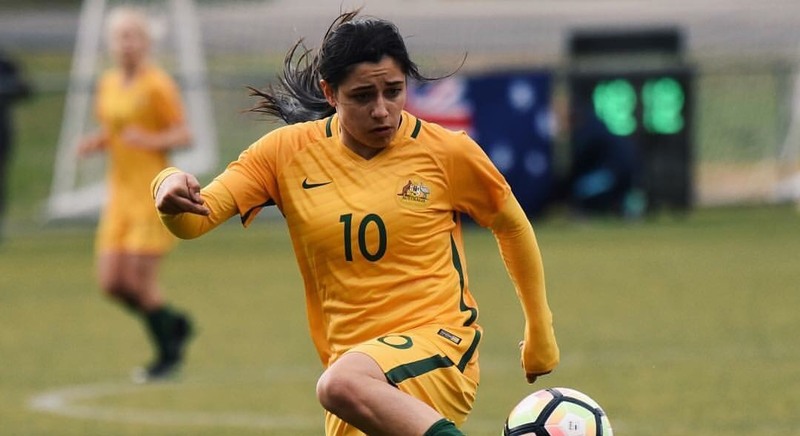 She has represented her country as the Matildas won the 2017 Tournament of Nations in the US and the same year she played for Australia at the Algarve Cup. She has been called up again for the Algarve Cup this year. She has also been capped by Australia at under 16, under 17, under 18, under 19, and under 20 levels, as well. Alex joins her compatriot Aivi Luik also represented by LTA. LTA Agency are pleased to welcome such a talented young player as Alex and look forward to a long and successful relationship with her.